Local marketing can be tricky for businesses with branches in multiple locations. Facebook is a powerful tool that allows you to reach out to all of your target markets no matter where they are. Facebook’s Graph Search features make it much easier for people to find businesses in their area, making this social network an important part of your local marketing efforts. Here are a few tips to help you develop a strong social and local (SoLo) campaign using Facebook. 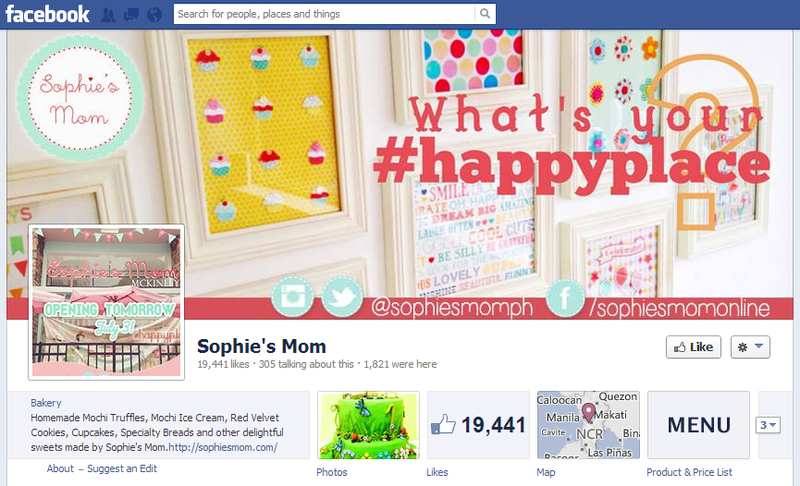 Create Place pages for each branch of your business on Facebook. Categorizing your page as a Local Business will set it up as a Place page automatically, which allows it to appear whenever a Facebook user tries to check into one of your stores using his or her mobile device. If a Place page does not exist when a user checks in, Facebook will generate one automatically. You need to claim these pages so you can update and optimize them for Graph Search. You can find Place pages by searching for your business’ name or category. Visit the unclaimed page, click on the gear icon on the top-right, and choose the “Is this your business?” option from the drop-down menu to start claiming it. The Facebook Pages team will process your request, and you can start managing and customizing the page after receiving their approval. Start optimizing your Place pages for Graph Search by keeping their About, Basic Info, and Contact Info sections updated. Check if the address, contact details, and location map are correct, and make sure your cover photo and profile image reflect your brand’s identity. Achieving success on Facebook is not just about accumulating a huge number of likes; it’s also about engagement and interaction through comments and shares. The more relevant and interesting a post is to your customers, the more effective it is at encouraging interaction. Facebook has its own algorithm (known as “EdgeRank” before its recent update) designed to filter out low-quality content and determine how often a page’s posts appears in news feeds. You need to post content that’s interesting and relevant to your customers regularly if you want to improve your pages’ visibility within Facebook. Facebook’s targeting options allow you to determine which customers see your advertisements and promoted posts. You can target ads and posts by country, and sometimes even by city, state, province, or zip code. This is especially useful if you’re running a business with branches in countries that speak different languages and have different interests. Other targeting options include age/birthday, gender, relationship status, interests, education, and connections. It’s no longer enough to focus on a single marketing channel. You need a good combination of SEO, social marketing, local marketing, PPC, and other marketing strategies to guarantee your business’ online success. Start working with us to create a well-rounded campaign for your brand.